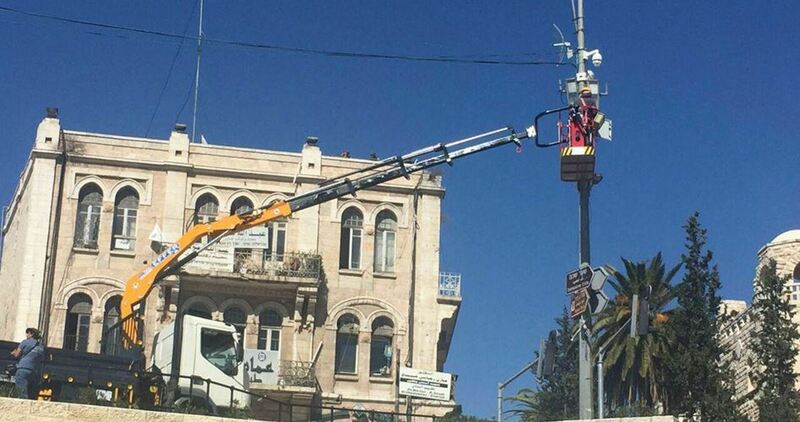 Israeli municipal crews stormed on Tuesday al-Issawiya town, in central occupied Jerusalem, for several hours before proceeding to install new surveillance cameras at the western entrance of the town. The municipal crews also handed residents a number of demolition notices against their homes and photographed other under-construction homes. Eyewitnesses said that Israeli forces installed a number of surveillance cameras at the western entrance of the town of al-Issawiya in order to monitor Palestinians’ movement into and out of the town. 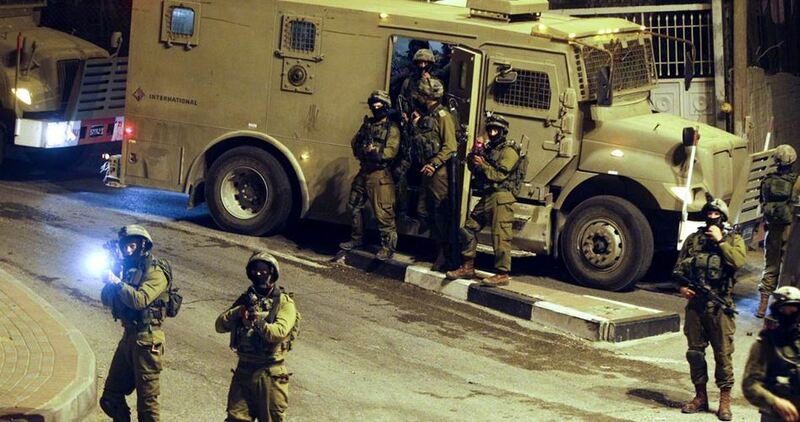 The Israeli occupation forces (IOF) at dawn Tuesday kidnapped 10 Palestinians during West Bank raids. Local residents said that the IOF arrested 8 Palestinian youths after raiding their houses in Jerusalem. The PIC reporter said, quoting eyewitnesses, that about 15 IOF patrols stormed Jenin refugee camp and arrested a Palestinian citizen after searching his house. Meanwhile in Tulkarem, the IOF raided the western neighborhood and kidnapped another Palestinian from house. The PIC reporter said that the IOF at daybreak stormed Beit Furik town, east of Nablus, broke into a Palestinian house, and interrogated the family. The IOF further raided a central market in Nablus, searched dozens of Palestinian shops, and confiscated their surveillance camera recordings. 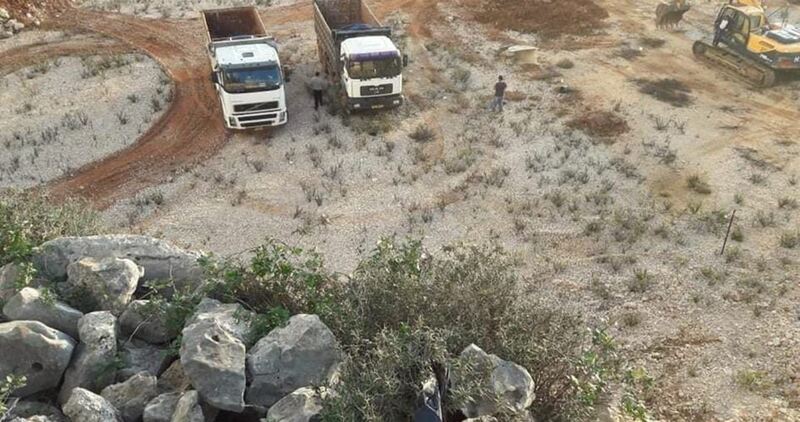 The Israeli occupation forces on Monday confiscated dozens of dunums of Palestinian-owned land in Immatain town, east of Qalqilya city. Local sources told the PIC reporter that Israeli bulldozers, escorted by a large Israeli force, razed vast tracts of land in Immatain. 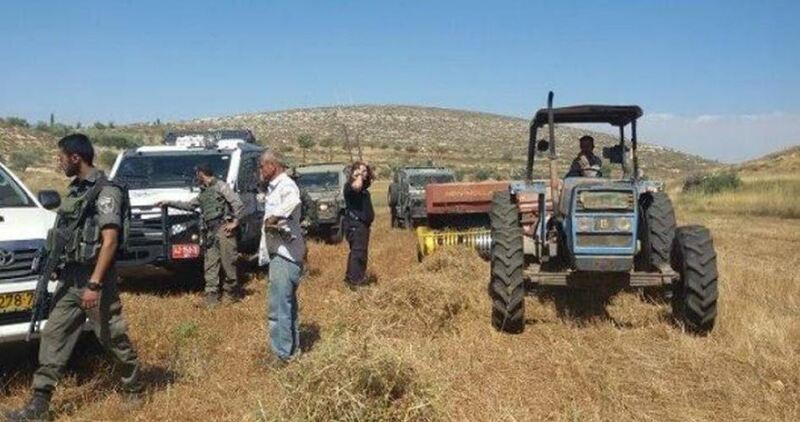 The Israeli forces have seized 1,200 dunums of land in Immatain in favor of the expansion of Immanuel settlement in the southern area of the village. Immanuel settlement was established in 1983 as an outpost on Deir Istiya lands with an area of 22 dunums. Over the past ten years, it has been expanded to include more Palestinian farmlands in Deir Istiya, Jinsafut, and Immatain. Covering an area of about 1,240 dunums, Immanuel is today inhabited by 3,200 Israeli settlers. 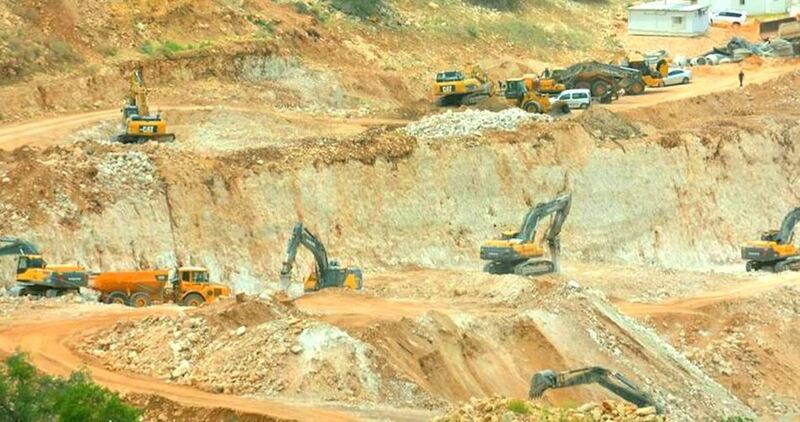 Media sources in Qalqilia said the soldiers surrounded and isolated the lands, located between Immatain and the illegal Emmanuel colony, which was built on Palestinian lands, and started bulldozing them. 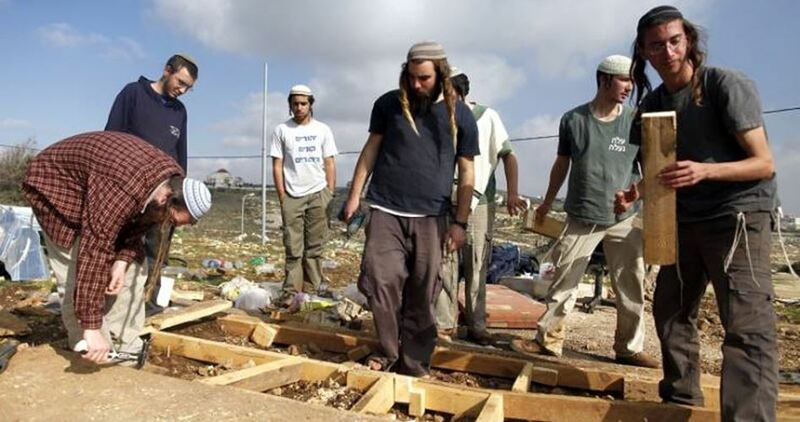 Israeli settlers bulldozed on Sunday a privately-owned Palestinian land in the town of Awarta, east of the city of Nablus to the north of West Bank. 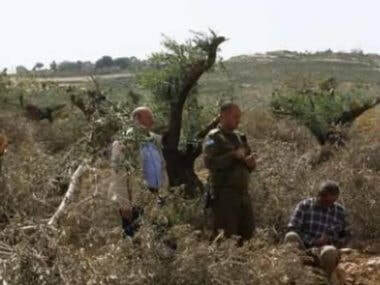 Local activist Ghassan Daghlas affirmed that Israeli settlers bulldozed a land located near the Israeli settlement of Itmar. 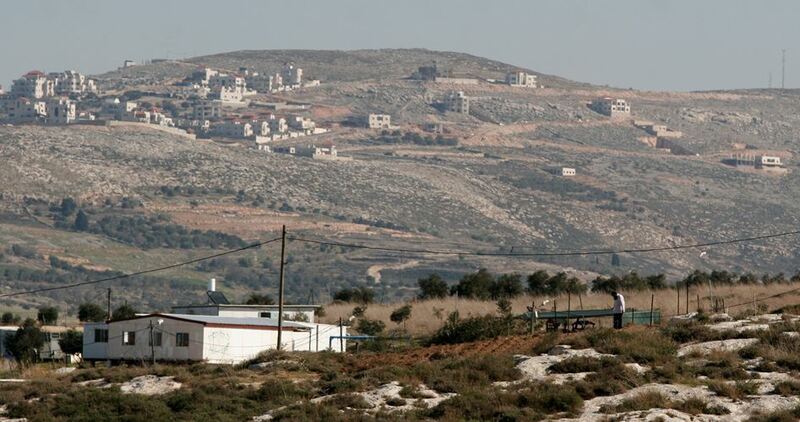 The settlers aim at expanding the nearby Israeli settlement of Itmar, built illegally on Awarta town land. 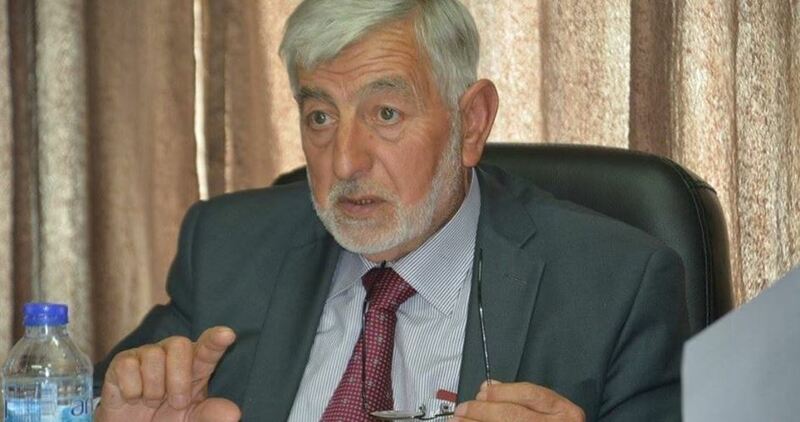 The Israeli Occupation Forces (IOF) detained on Sunday evening the Palestinian minister of agricultural, Sufian Sultan, as he was heading to al-Khalil from Ramallah. The ministry of agricultural said in a statement that Israeli forces stopped the minister’s car and forced him out of it at gunpoint at the entrance to Givat Asaf settlement, illegally built east of Ramallah, while deliberately assaulting him, before proceeding to thoroughly search his vehicle. The Israeli soldiers also seized the car’s alarm system, the statement added. The ministry condemned this Israeli act against the minister, noting that such measure violates the international humanitarian law and comes in the context of Israel’s escalated attacks against the Palestinian people. 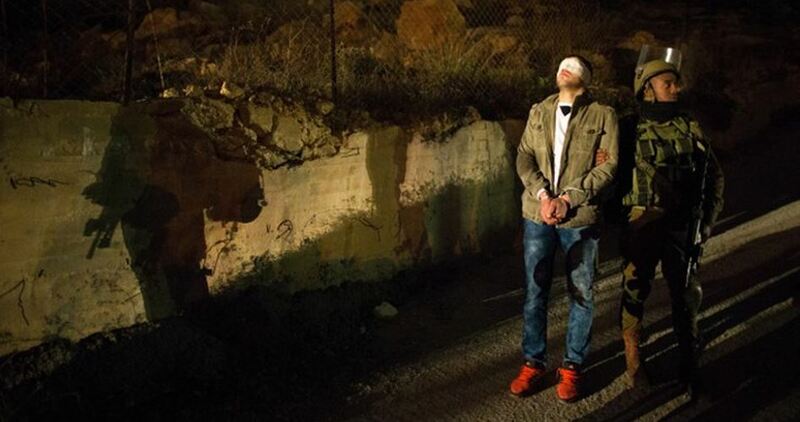 Meanwhile, a young man was arrested at an Israeli makeshift checkpoint erected at Jenin-Nablus road. 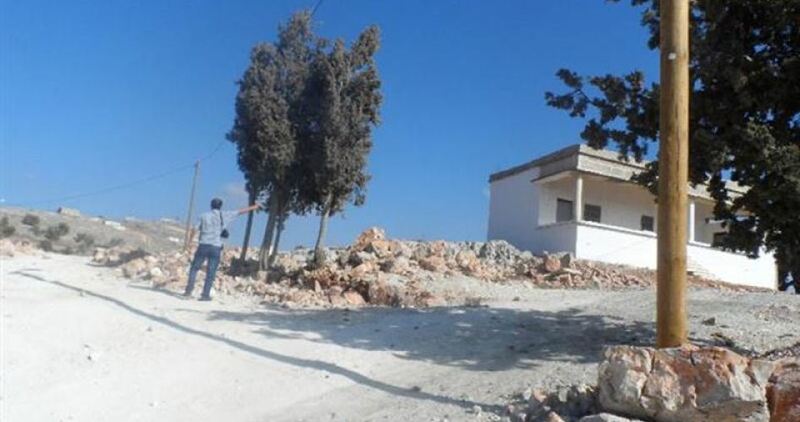 Palestinian citizens from Burin town in Nablus have warned against Jewish settlers’ intent to appropriate a house in their area, which was built in 1962 and belongs to heirs of a deceased local resident called Ghaleb Eid. Local residents reported seeing a group of settlers checking the house recently, expressing fears that they plan to seize it. In this regard, activists from Burin called on citizens and officials in the town to attend an urgent meeting to discuss ways to confront any Israeli intent to take over the house. In a separate incident, Palestinian citizens in Huwara town, south of Nablus, fended off a horde of settlers after they tried at dawn Sunday to break into a house, which is located on the outskirts of the town. The engineer acknowledged the possibility of other collapses due to the seriousness of the collapse and subsequently issued a decision to evacuate and immediately seal the house that sheltered his brother's 7-member family. They said that the expansion activity was taking place mainly in the southern part of the settlement near the bypass used by settlers. 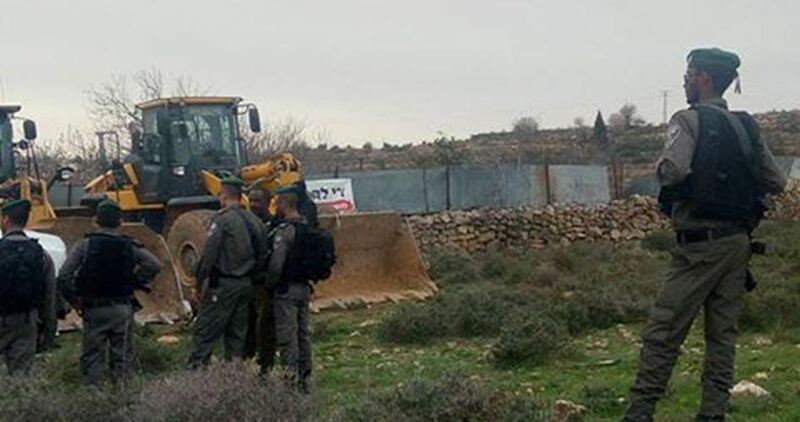 Eyewitnesses told a reporter for the Palestinian Information Center (PIC) that they saw settlers’ bulldozers preparing the land inside and around the settlement for the construction of new housing units. The Israeli occupation forces (IOF) at dawn Friday arrested five Palestinians during large-scale raids into different West Bank areas. Local sources said that the IOF arrested Husni al-Najjar and Qutaiba al-Nawaj'a after raiding their houses in al-Khalil. The sources added that the IOF arrested Jubran Jubran and another Palestinian whose identity is still unknown during Ramallah break-ins. They pointed out that the IOF stormed several Palestinian shops in Ramallah, destroyed their doors, and confiscated their surveillance camera recordings. The Israeli occupation army has earlier announced Ramallah a closed military zone and installed dozens of checkpoints at the entrances to Ramallah villages and towns following an alleged shooting attack on Ofra settlement. The IOF at daybreak stormed the nearby Kobar village and raided many Palestinian homes. 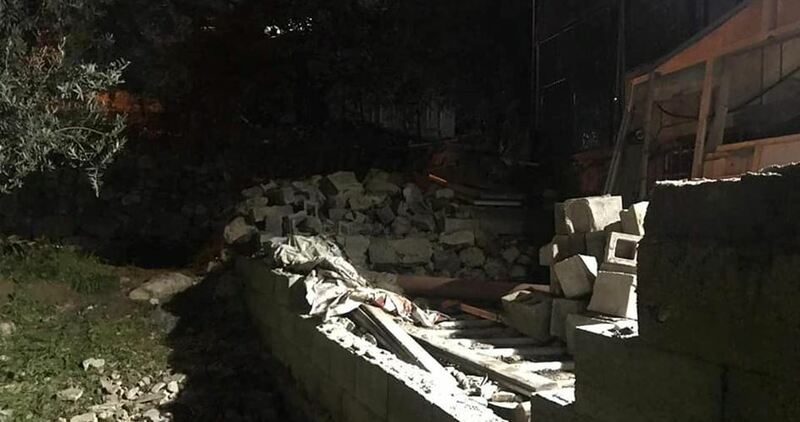 Local residents said that the IOF broke into the houses of the Palestinian martyr Saleh al-Barghouti and his brother Asem, and took their measurements in preparation for their demolition. Saleh al-Barghouti was shot dead on 12 December by Israeli special forces in Surda village, north of Ramallah. The Israeli forces claim that Saleh carried out a shooting attack near Ofra settlement injuring seven Israeli settlers about two weeks ago. Al-Barghouti's brother, Asem, whose whereabouts have been unknown lately, is accused of killing two Israeli soldiers in another shooting attack near Giv'at Asaf settlement, east of Ramallah. The IOF last week blew up the houses of the Palestinian prisoner Islam Abu Hmeid and martyr Ashraf Na'alweh over similar accusations.